Liga MX W2W4: Xolos to beat Chivas? Pachuca vs. Monterrey a playoff preview? Diego Cocca and Tijuana will be looking to take the next step forward this season in Liga MX. 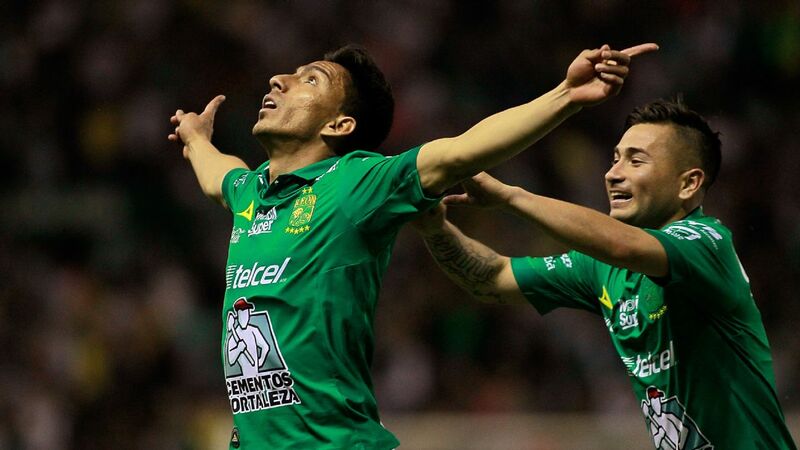 Liga MX is back and kicking off its first weekend of the Apertura. 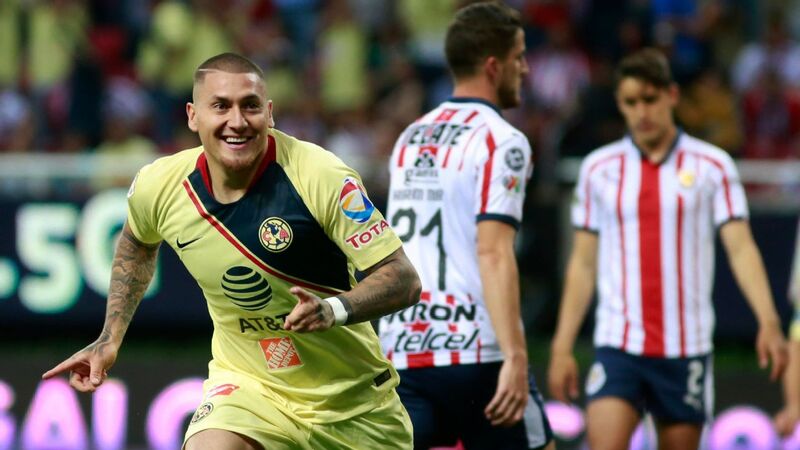 ESPN FC's Liga MX correspondents Tom Marshall, Cesar Hernandez and Eric Gomez preview the must-see games. How competitive are Chivas coming into the Apertura? 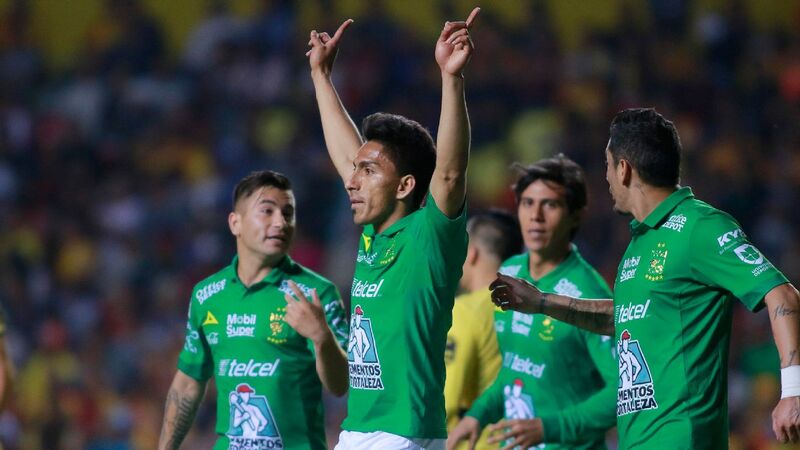 How willing is this squad -- shorn of leaders like Rodolfo Pizarro, Oswaldo Alanis and Rodolfo Copa -- to fight for the shirt and new manager Jose Cardozo? 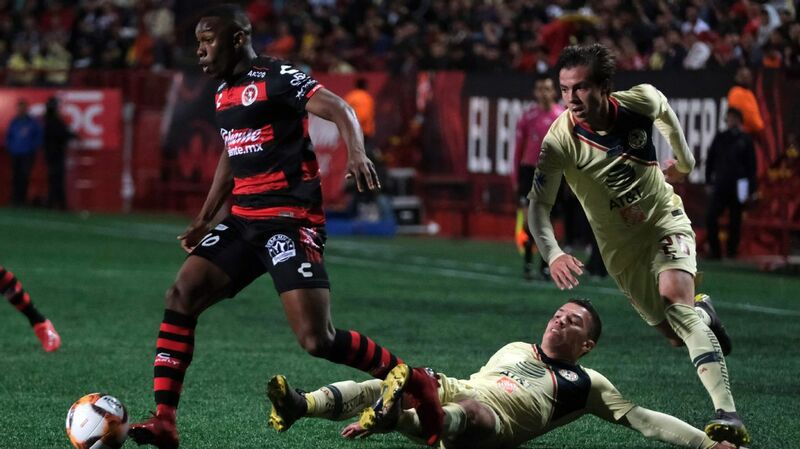 Saturday's game against Xolos in Estadio Caliente promises to provide some early answers. It's no secret that Chivas' offseason has been a mess, with a power vacuum and a period of "financial consolidation" resulting in the loss of coach Matias Almeyda. 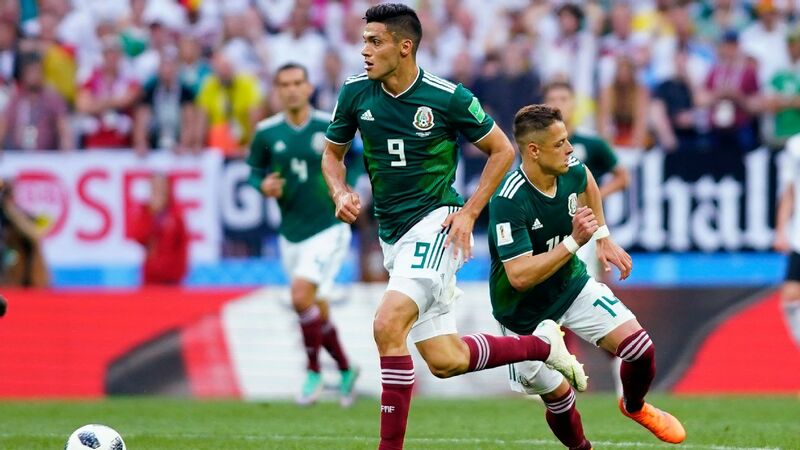 The squad is weaker than last season, but this is still a side that is the reigning CONCACAF champion and will be representing the region at the FIFA Club World Cup next December. Xolos have increased ticket prices for the match against Chivas -- a sign of the pulling power the Guadalajara club still holds -- and will be debuting a new artificial pitch for the season opener, which will be shown in English on Fox Sports in the United States for the first time. Club Tijuana hasn't been without its issues this offseason, either. 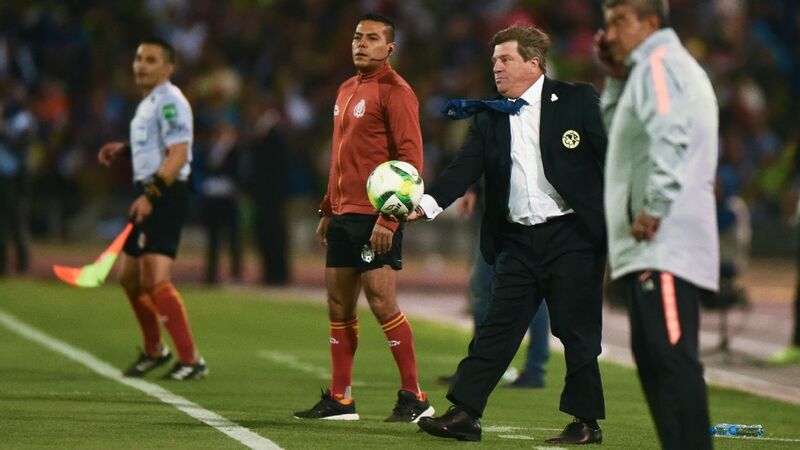 The loss of striker Gustavo Bou, forward Juan Iturbe and center-back Pablo Aguilar were huge. But the consistency in keeping Diego Cocca as head coach should mean Xolos remain one of the more difficult teams to beat in Liga MX -- as a reminder, Tijuana conceded only 12 goals in 18 games during the last the Clausura. Xolos should certainly make life difficult for a Chivas side that could well struggle in adapting from Almeyda to Cardozo early this Apertura. -- Tom Marshall. 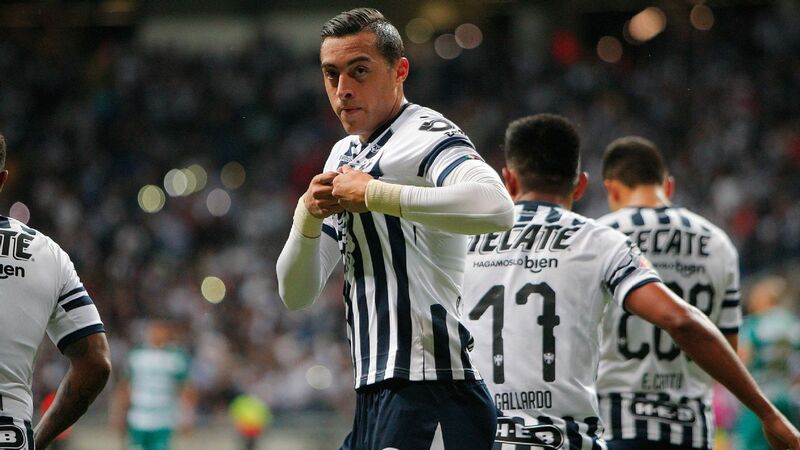 It's presumptuous to say that there is already playoff preview during Week 1, but it's tempting to do so when it comes to Saturday's battle between Pachuca and Monterrey. For an organization that prides itself on youth development, it's no surprise that the word "potential" comes to mind when looking at Pachuca's roster. 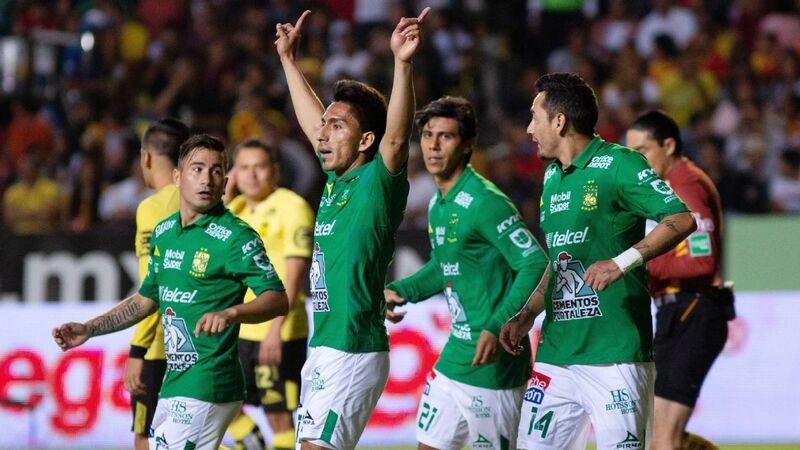 Established and well-known Mexican youngsters such as Erick Aguirre, Victor Guzman and Erick Gutierrez all appear capable of having a strong start to the season against Monterrey. 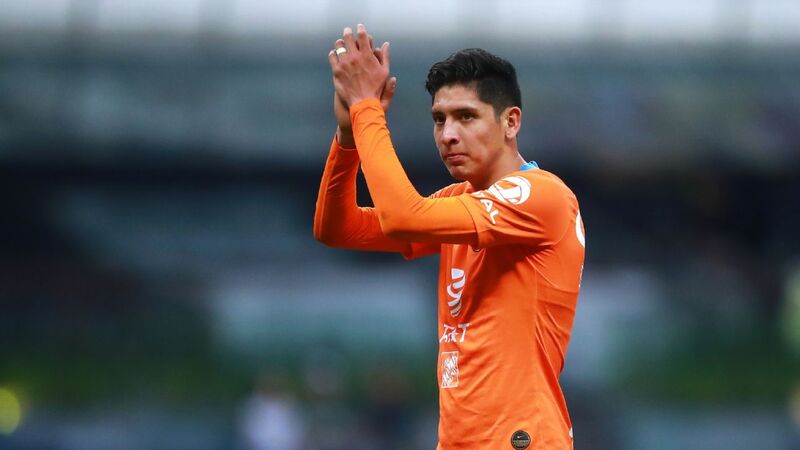 Although it looks as if star player Keisuke Honda will not be returning to Los Tuzos any time soon, Guzman has the talents to take over the midfielder's responsibility in the Apertura tournament. 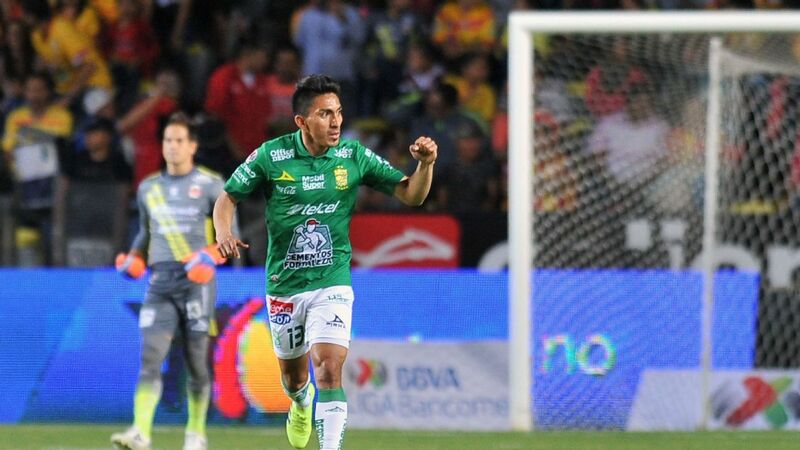 Victor Guzman will be one of the young players Pachuca will rely upon if they are to return to the Liguilla. Looking over at Monterrey, there's no doubt that Los Rayados' powerful squad will not only be a favorite against Pachuca, but also an a favourite to win the title. 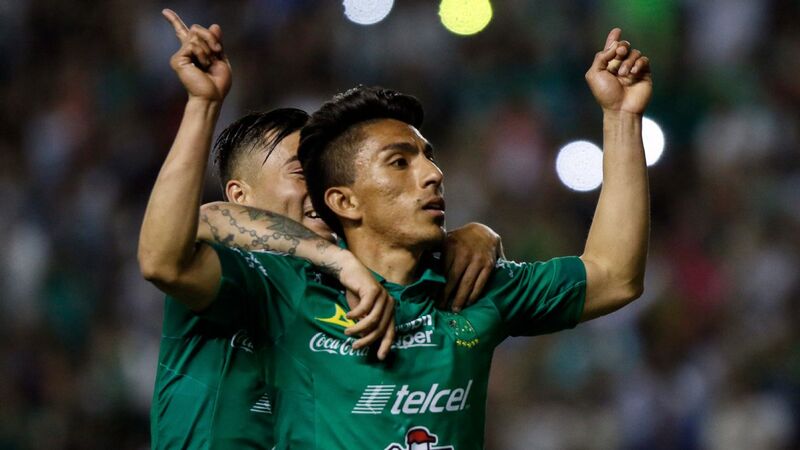 With a stacked attack that will now include the impressive support of Rodolfo Pizarro and Jesus Gallardo, Monterrey will be a force to be reckoned with in the final third. Nevertheless, what is perhaps most interesting regarding both clubs this weekend will be the debuts of their two new coaches. While former Pachuca manager Diego Alonso will be leading Monterrey on the sidelines, Pako Ayestaran will be on the other sideline with a golden opportunity to win over Pachuca sceptics who still have a place in their heart for Alonso. -- Cesar Hernandez. New players, new executives and even a new stadium of sorts will be the talking points for Cruz Azul as they kick off the Apertura 2018 campaign. 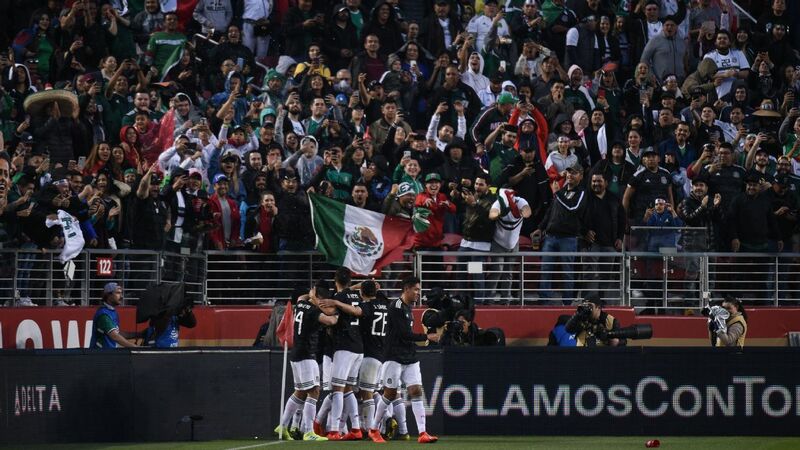 With the impending demolition of their old home, the Estadio Azul, the eight-time league champions moved into the Estadio Azteca, also home to their hated rival, Club America. 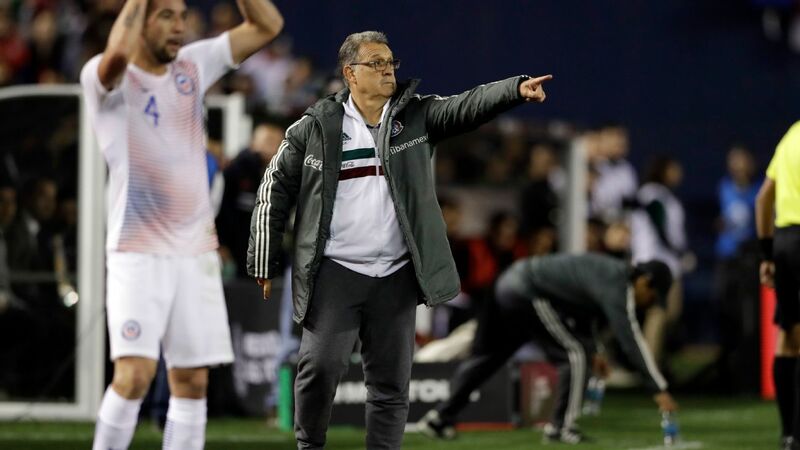 If that familiarity didn't breed enough contempt, the Cementeros also hired former Club America president Ricardo Pelaez to make their backroom decisions over the summer. As expected, Cruz Azul made a splash in the transfer market, signing a total of 10 players in an effort to position themselves as the team to beat next season. 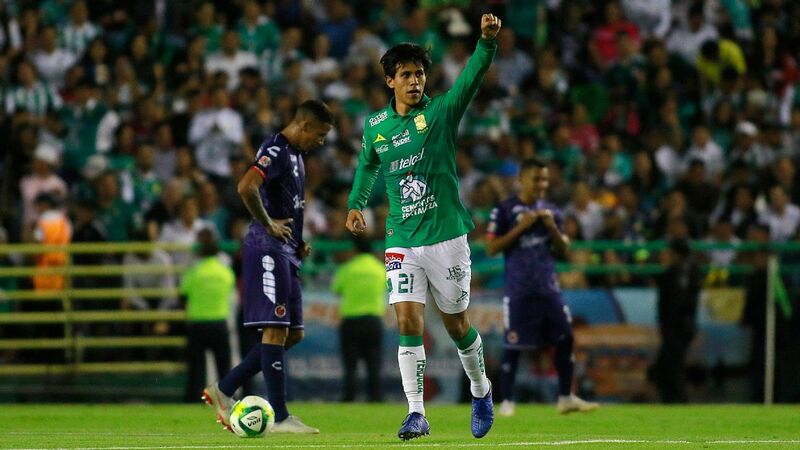 Defenders Pablo Aguilar and Igor Lichnovsky are proven commodities in Liga MX, while Ivan Marcone, Elias Hernandez and Andres Renteria will be exciting to watch on the offensive side of the ball. This weekend, this new-look Cruz Azul team will face Puebla, one of last season's most pleasant surprises in the early going. 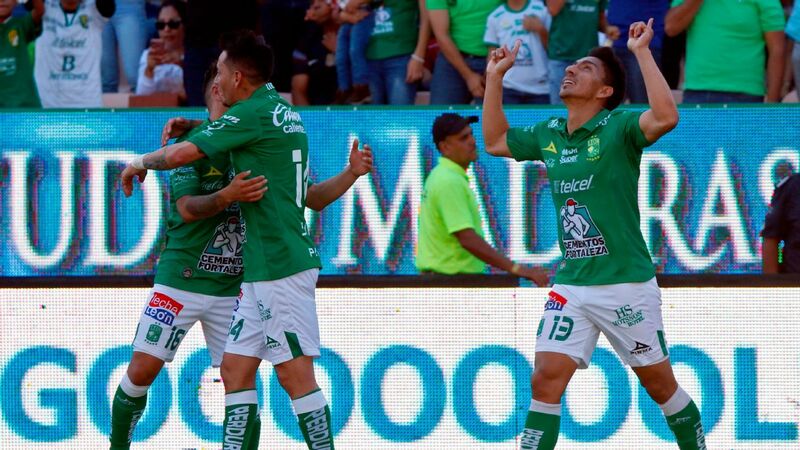 Before dropping off in the tail end of the season, Puebla made a strong case for a playoff spot, notching various upsets over the course of the Clausura 2018. After a barrage of low-key signings that resulted in big returns for Puebla last year, the team has made it clear its next push will be for youth -- promoting various squad members from the Under-20 team, in an attempt to once again surprise those unfamiliar with their roster.